Shop, sample and share the fun at the Triangle’s favorite event for women. Discover hundreds of boutiques filled with the latest fashions, trendy jewelry, gourmet treats, health and beauty, and so much more. Enjoy fashion shows, top chefs, and celebrity guests. 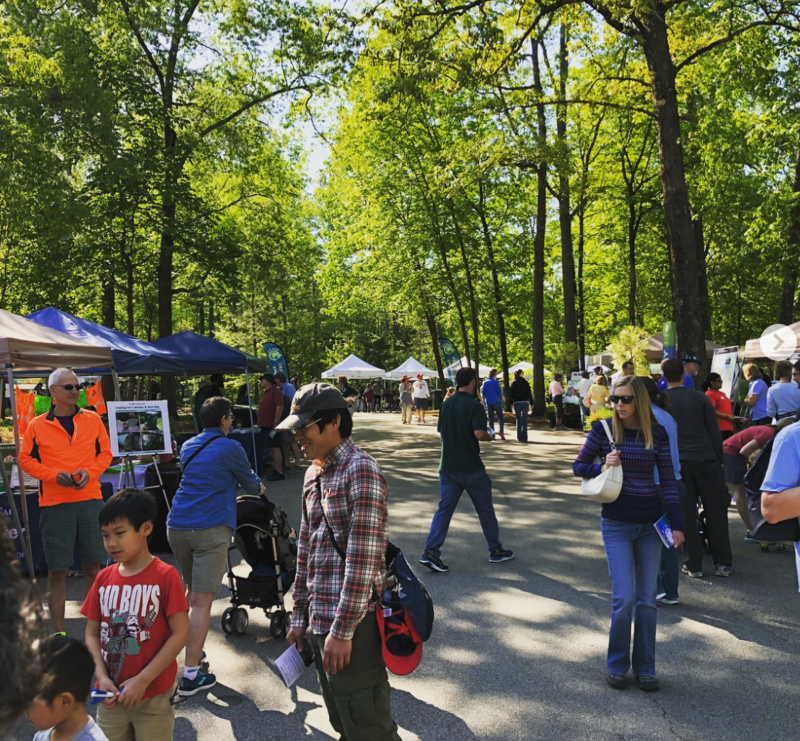 Over 170 North Carolina artists, entertainment on four stages, delicious festival food, and Cary’s annual Earth Day Celebration. North Carolina’s largest craft beer festival, featuring 100 breweries, 50 food trucks and drawing 30,000 people. It was nominated as one of the top 10 beer festivals in America! Celebrate the Peak of Good Living with live music all day, artists of every kind (jewelry, pottery, watercolor and acrylic), entertainment for the kids, food that you would find at the fair, and so much more! In addition to these annual events, we’re lucky enough to have so many other places to enjoy this beautiful season! Previous Previous post: What is a Home Inspection?